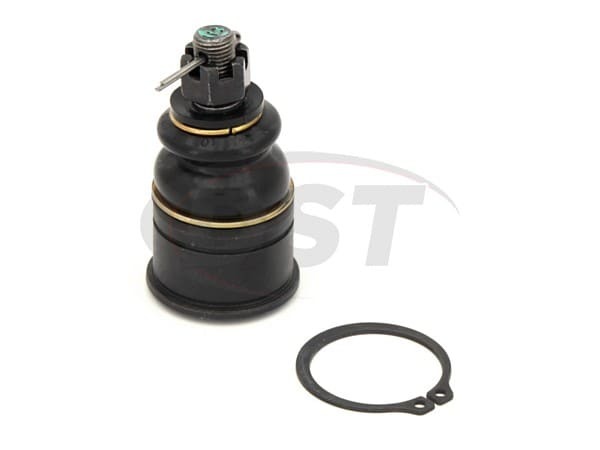 Comments: These parts are great, better feel than oem. Makes my car feel like new. Love them. Comments: By far the best name out there in suspension parts! I had my upper and lower ball joints installed the other day and its a completely different ride now with no play or flex that down below like I use to have. 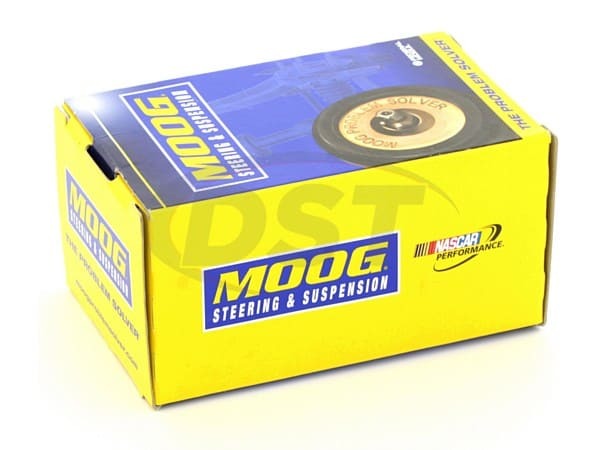 Comments: MOOG, best suspension parts in the business. Spent a little more and feel safe with MOOG.